5327 Summerlin Rd #2705, Fort Myers, FL.| MLS# 219014264 | Southwest Florida Residential Real Estate for Sale. Investor's dream! First floor unit with tenants in place and generating income. 1 bedroom, one bath and screened lanai. Gated community under new great management offers clubhouse with exercise room, community pool and tennis courts. 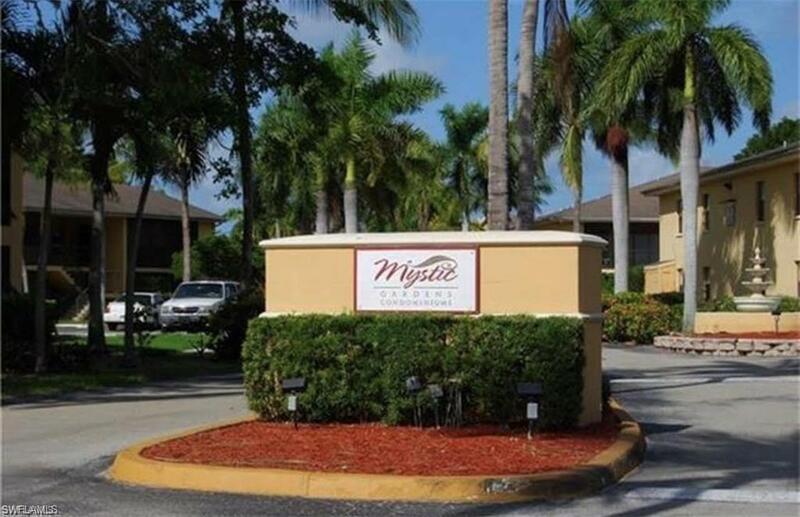 Centrally located and easy commute to Cape Coral, Naples and surrounding beaches including prestigious Sanibel-Captiva Islands. Property is being sold in As-Is condition with right to inspections.